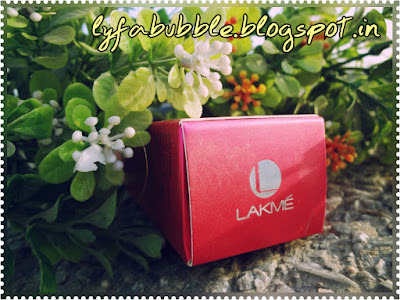 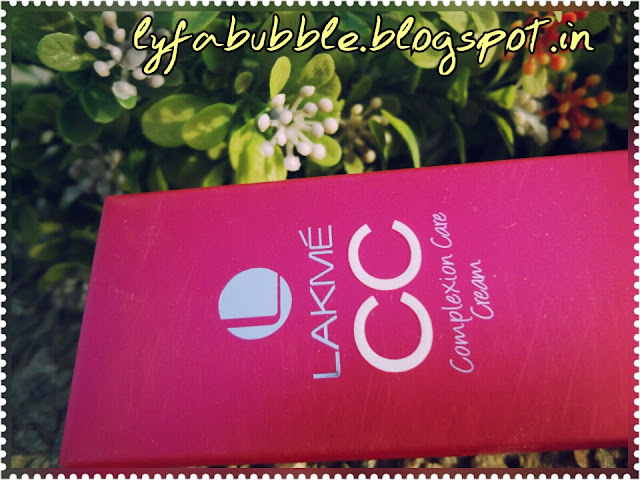 Today I shall be reviewing LAKME CC CREAM. 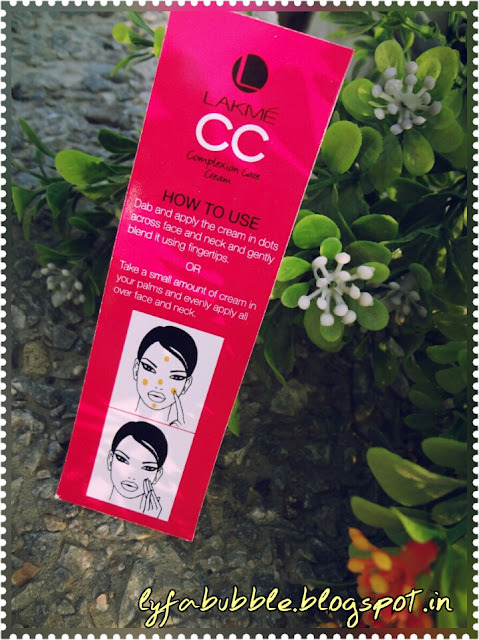 When Indian markets were swarmed with multitudes of BB creams, Lakme came up with their CC cream. 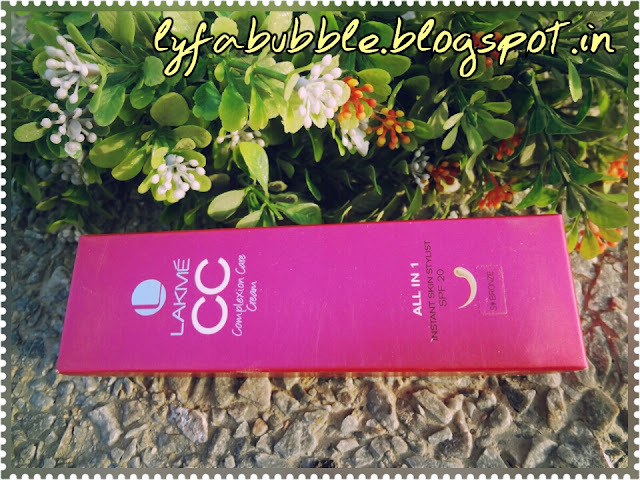 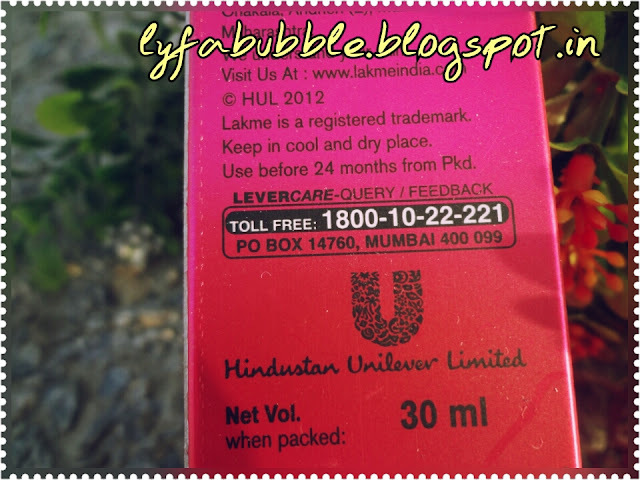 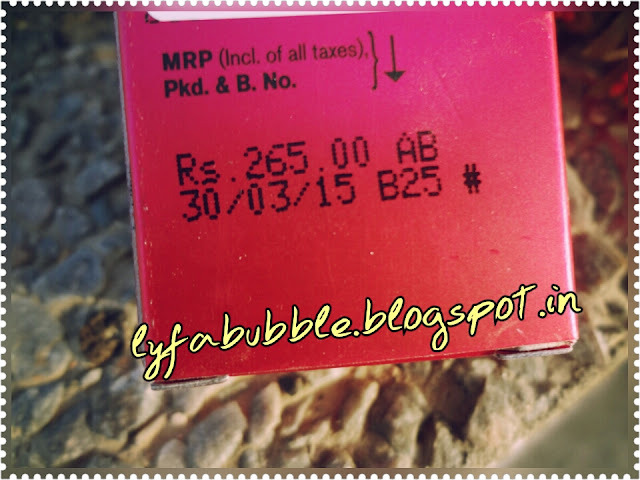 I have tried Lakme’s body lotion and honestly it made my sensitive skin irritated. After my acne was treated, my face skin became extremely sensitive. This is the reason why I usually skip on any liquid products on my face, be it moisturizer or foundation. But because I was too eager to test what is the difference between a BB and CC cream, so I bought it from my local market. Bronze- for sun kissed complexion. 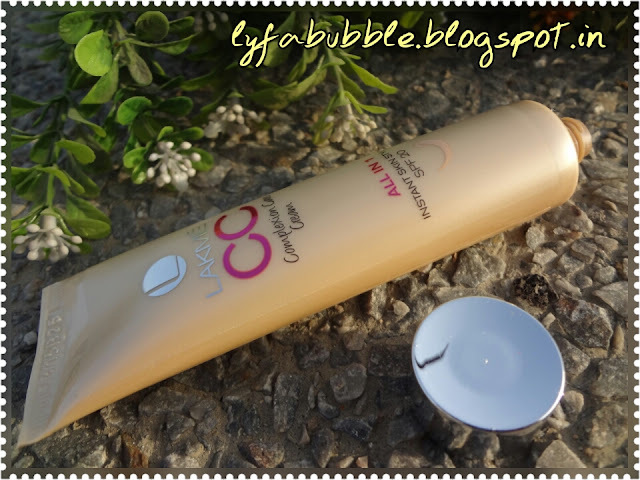 This CC cream isn’t actually a CC cream but more like everyday foundation with medium coverage. It has lingering fragrance of its Peach Winter Body lotion. It is easy to spread and absorb into the skin. 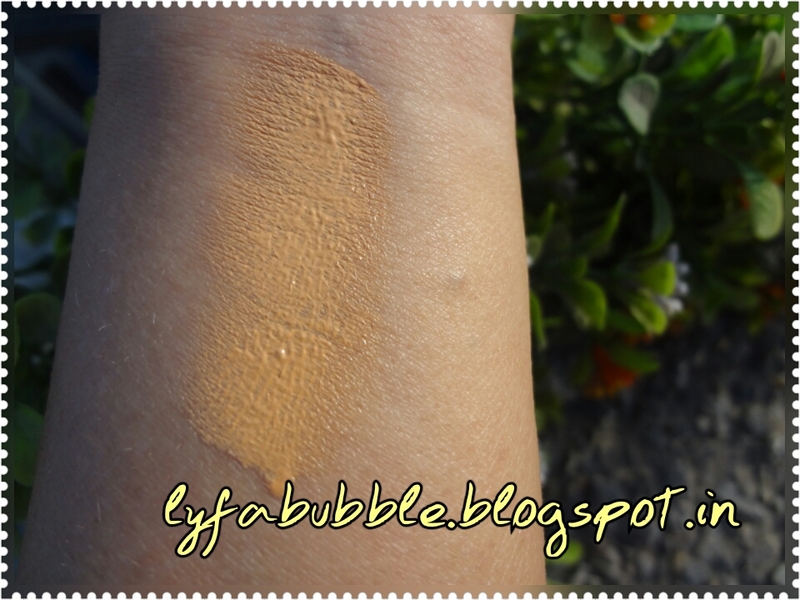 It sets up into a dewy look foundation. 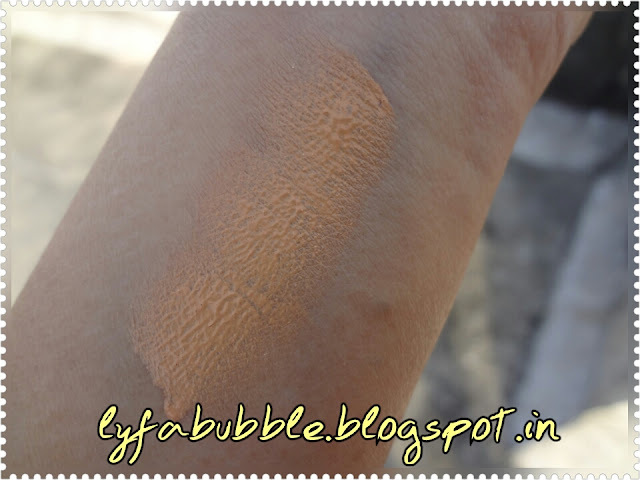 But for summers it would start getting oily on T-zone within one hour, so a compact or loose powder is a must to set it. 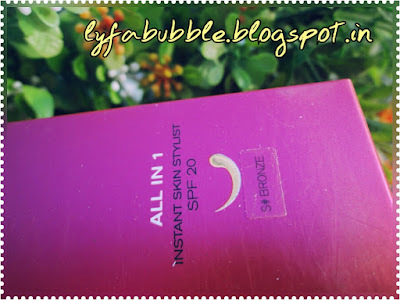 With compact it remained intact for roughly 2 hours (I have combination skin). For trying out its staying power I kept it for more than four hours and it was the time when my skin began to get irritated. 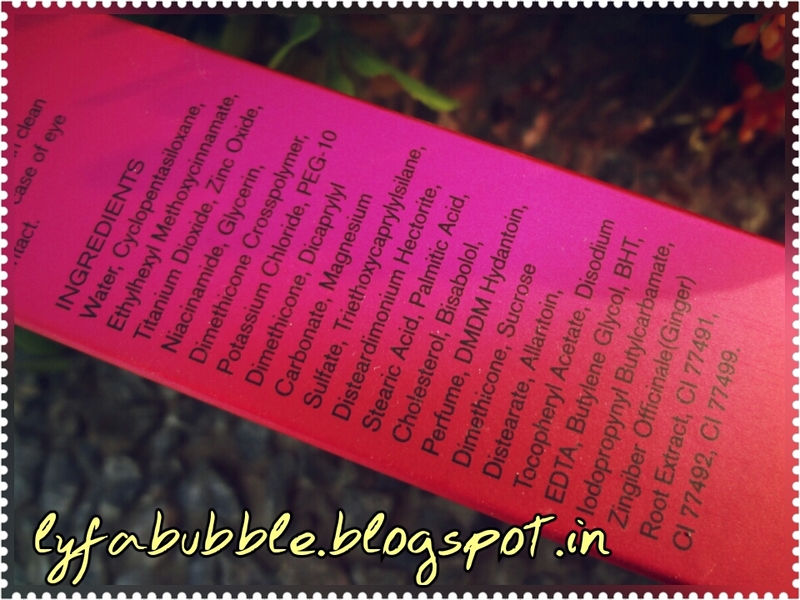 I guess it comprises of that same Peach body lotion which targets my acne prone skin. 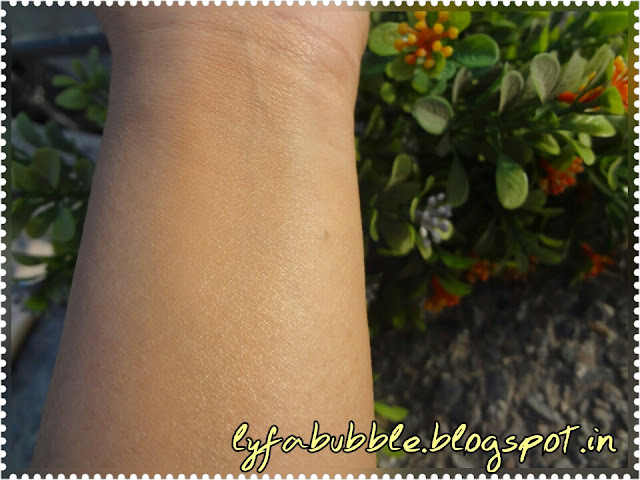 For normal to combination skin it would suit perfectly well for everyday usage. 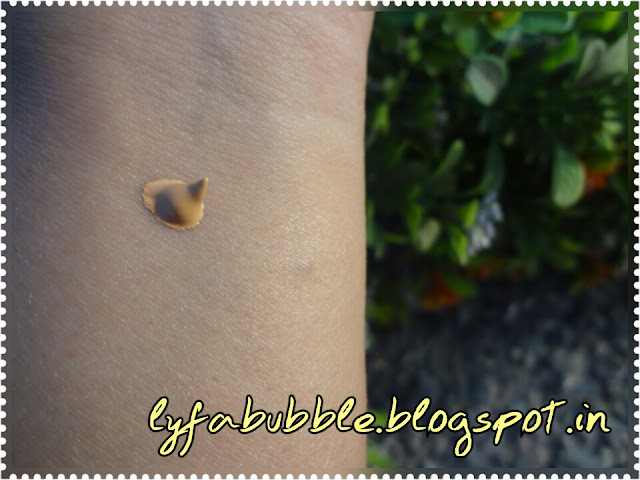 But if you happen to have sensitive skin like me, then be careful of not keeping it for too long.